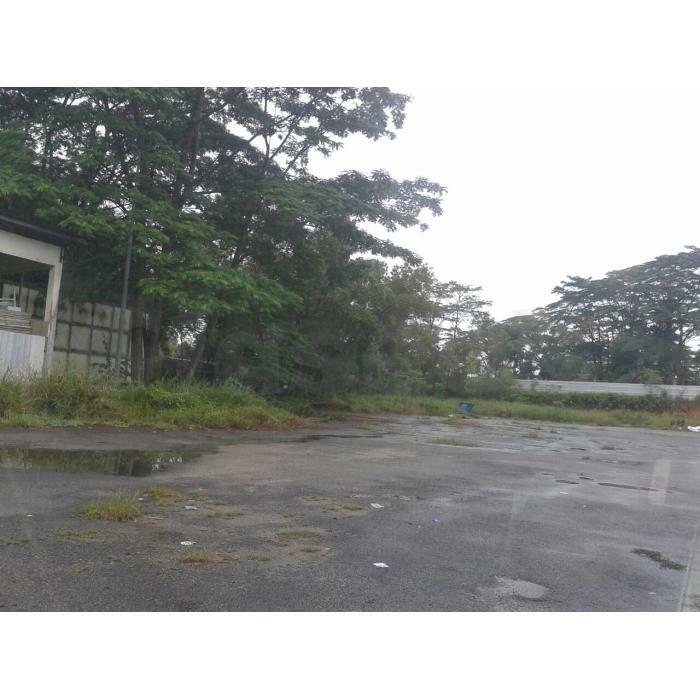 LAND AVAILABLE FOR RENT IN JOHOR BAHRU. LAND AREA FROM 20,000 s.f. 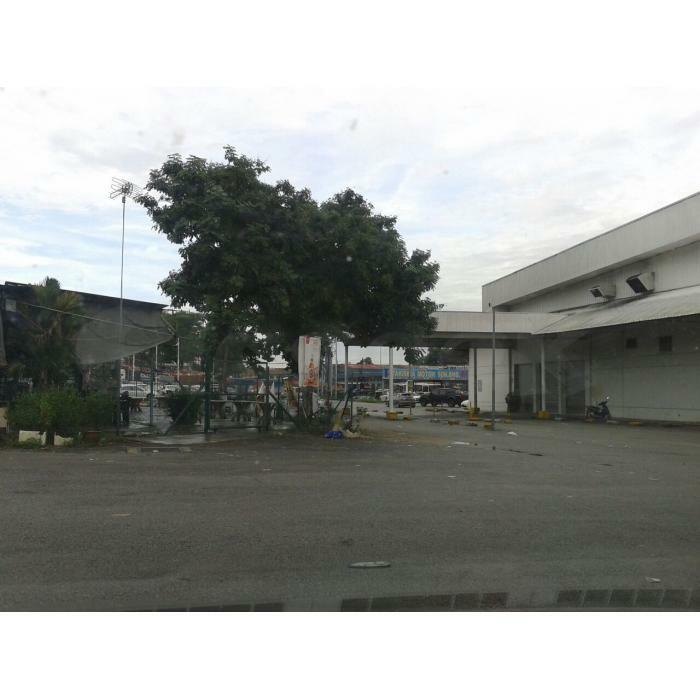 SUITABLE FOR SHOPS, USED CAR/AUTOMOTIVE DEALERS, RESTAURANT OPERATORS, ETC.